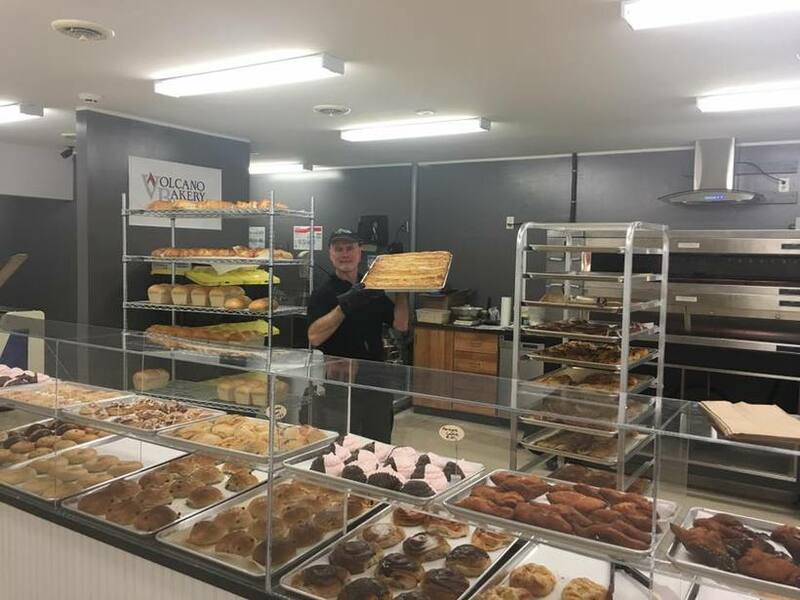 Just a few weeks since opening, Volcano Bakery in St John’s, Newfoundland, Canada, has already proved a hit with locals and Icelandic expats – with their range of freshly baked traditional Icelandic treats. Haukur Leifs Hauksson and his wife Aðalbjörg Sigurþórsdóttir emigrated to St John’s from Iceland back in 2013. Haukur had been a baker in Reykjavik for almost twenty years before the couple moved to Canada, and once there he began looking into the possibility of opening an Icelandic bakery. The plan was initially for Haukur to run the bakery with the help of two assistants, but business has been so brisk that Aðalbjörg has also come on board to help out. 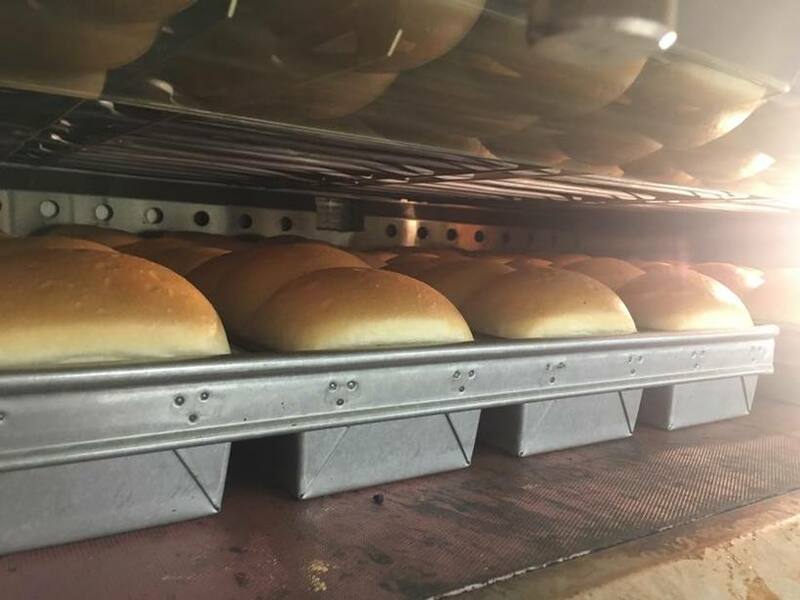 Unlike other bakeries in the city, Volcano Bakery bakes all its products fresh using traditional methods – something which their new customers appreciate greatly. Also, instead of imitating the Canadian version of ‘Danish pastries’, Haukur prepares his in the traditional way he learnt in Denmark, i.e. with marzipan and vanilla cream. Traditional Icelandic cinnamon buns are also a favourite among his new clientele. 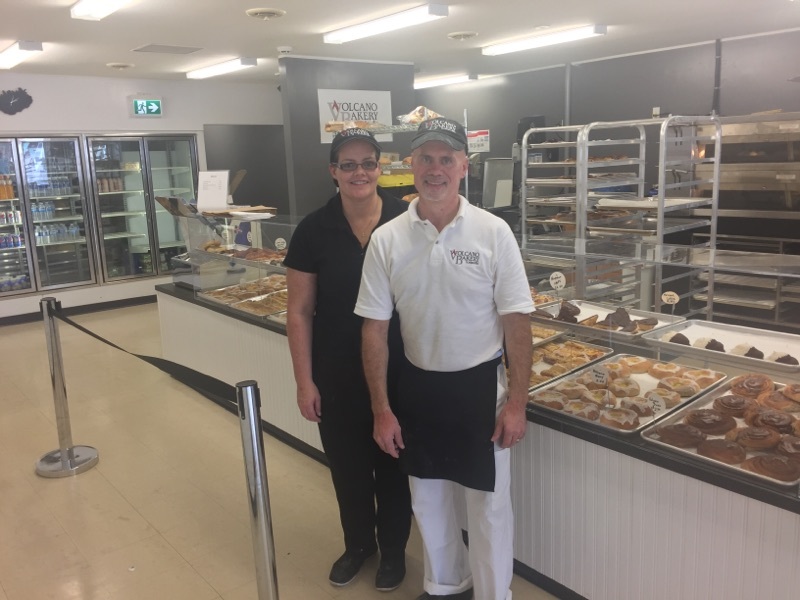 Volcano Bakery has already been visited by most of the expat Icelanders living in the area, who drop by when passing through St John’s to enjoy a taste of home. You can see an interview with Haukur and Aðalbjörg on Canadian news channel NTV here (spool to 20:00).